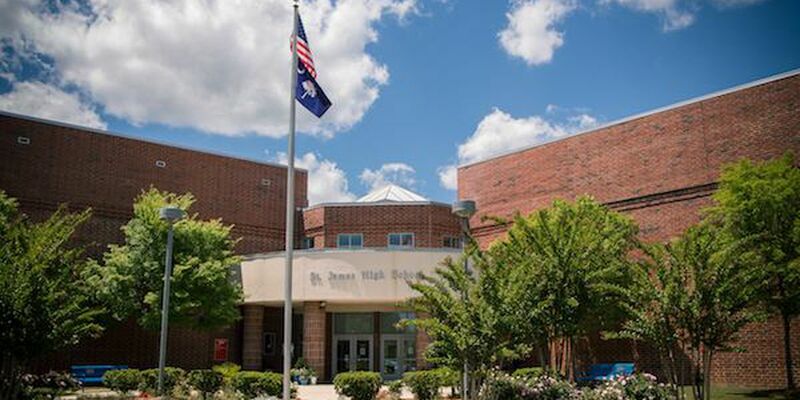 HORRY COUNTY, SC (WMBF) – Four Grand Strand area schools are some of the best in the state, according to a newly published list. To compile its national list, U.S News and World Report looked at more than 28,000 public high schools across the country. The Palmetto State had 61 public high schools land on the list. To see all ranked S.C. schools, click here.